Toyota Motor has agreed to pay $1.2 billion to settle a criminal probe into its conduct during its massive unintended acceleration recall four years ago. But for the world's richest automaker, that shouldn't be a problem. 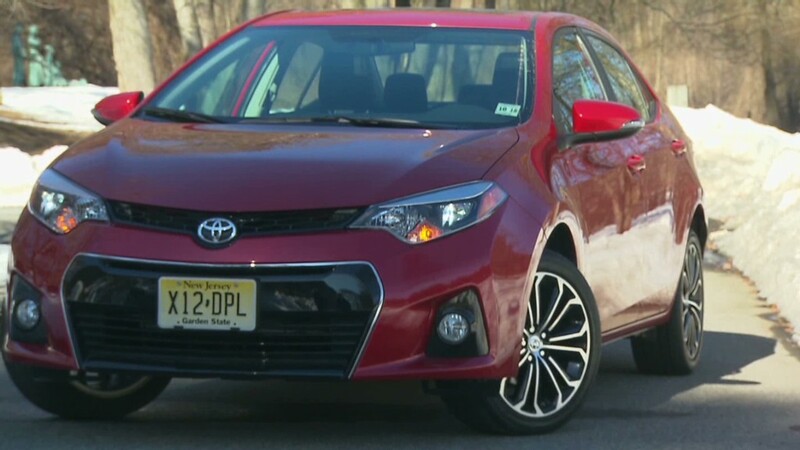 By paying the fine, Toyota will avoid prosecution for making what the Justice Department charges were deceptive statements to customers, safety regulators and Congress. "Toyota...cared more about savings than safety and more about its own brand and bottom line than the truth," said U.S. Attorney Preet Bharara for the Southern District of New York. It is the largest fine of its kind ever paid by an automaker. But Toyota's most recent balance sheet shows cash and cash equivalents of about ¥6 trillion, or just under $60 billion. 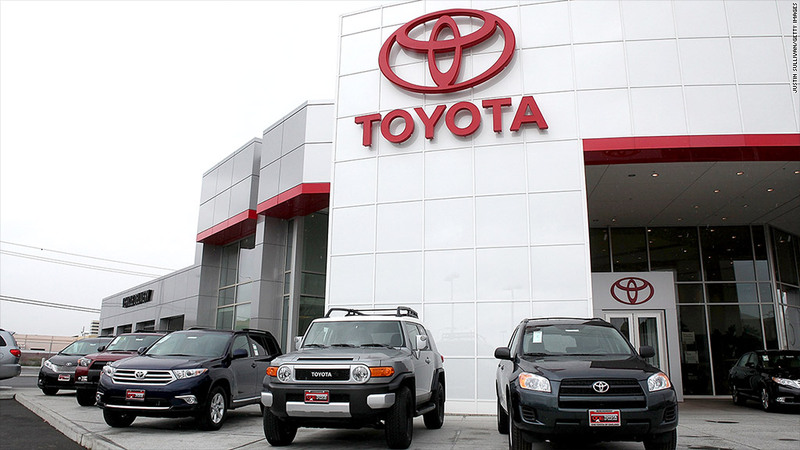 Toyota's (TM) pile of cash dwarfs the reserves of rivals such as Volkswagen, General Motors (GM) and Ford Motor (F). Japan's efforts to hold down the value of the yen helps make Japanese exports more competitive, and keeps Toyota flush. The currency's cheap value means that Toyota sales in the United States, which is its largest market, and other countries around the world, will translate into more yen for the automaker. Additionally, Toyota isn't under as much pressure to pay large dividends as many other cash-rich companies. For instance, Tim Cook and the Apple (AAPL) board were pressured by Carl Icahn to distribute some of its huge cash stockpile to shareholders. But there are few equivalents of Icahn in Japan, said S&P credit analyst Chizuko Satsukawa. "Japanese corporations are generally under less pressure from stockholders. That's one of the reasons Toyota's cash builds up so much," she said. Toyota's reserves helped it weather the unintended recall crisis when it first unfolded. It cost the automaker an estimated $2 billion in repair costs and lost sales, even before it had to pay out any legal settlements. The cushion was also critical to the automaker's ability to recover from the 2011 earthquake and tsunami that severely disrupted Toyota's production and sales. --CNN's Evan Perez contributed to this report.